A unique insight into how the people and places of Van Gogh's life relate to his work, illustrated throughout with artworks, archive imagery and contemporary landscape photography. Vincent van Gogh at Home explores the influence of people and places on the creative output of the famous artist, telling the story of his life and work in a unique and accessible way. Although Van Gogh never really had a ‘home' in the more conventional sense of the word - the Yellow House in Arles was the closest he came to it - the places he lived and worked had a real impact on his art. His early years and work in the Netherlands, his moves to Paris, Arles, Saint Remy and Auvers are all considered, as well as his travels to London. 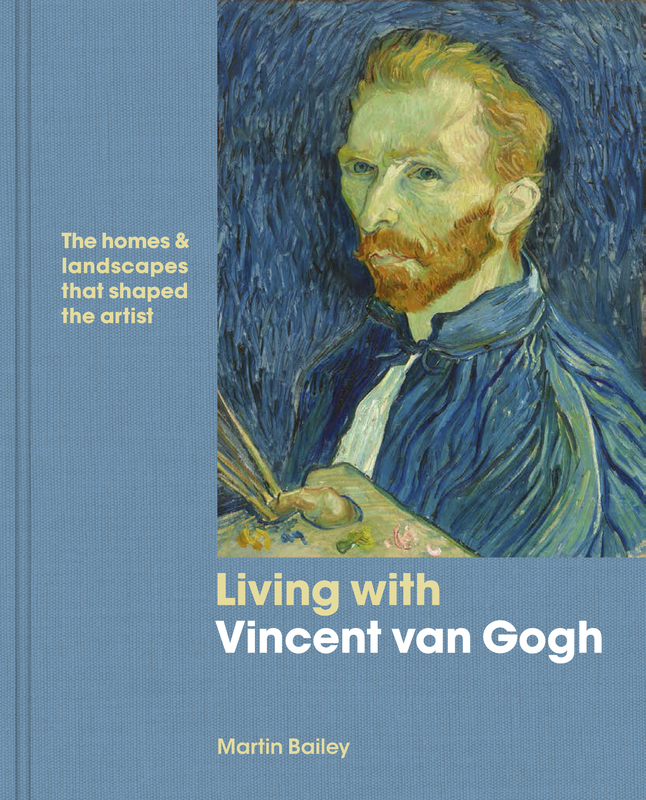 Fully illustrated, the book will feature artworks, archive imagery and contemporary landscape photography to provide an insight into how the people and places of Van Gogh's life relate to his work. Martin Bailey is a leading specialist on Van Gogh and an arts journalist. He is a London-based correspondent for The Art Newspaper. Bailey has curated several exhibitions on Van Gogh, including one at Tate Britain in 2019, and has written extensively on the artist. His books include The Sunflowers Are Mine (2013), Studio of the South (2016) and Starry Night (2018).